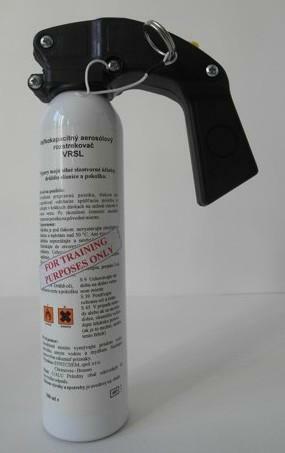 Personal protective spray. 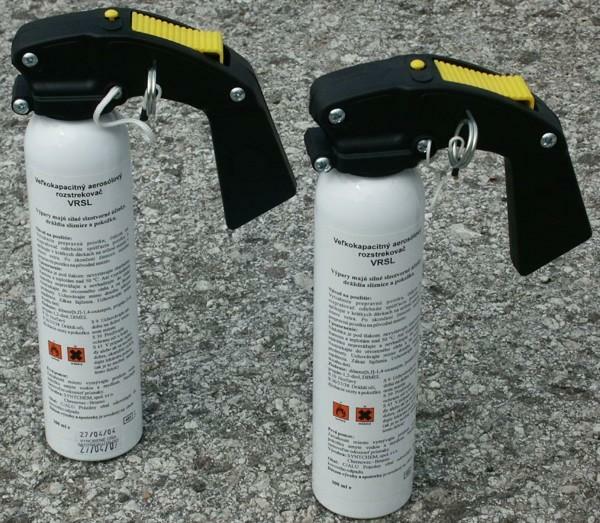 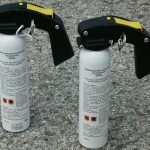 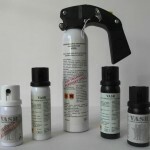 The product is intended for professional use by special police units in the Czech Republic. 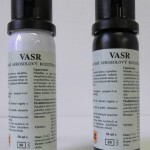 The aerosol dispenser contains the active substance CR (Dibenz [b, f] -1,4-oxazepine, C13H9NO). 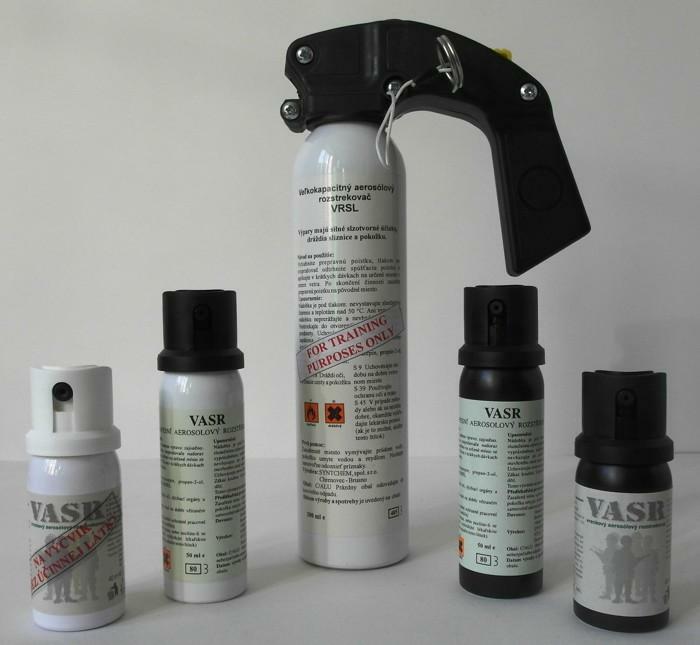 The product is intended for professional use by special police units in the Czech Republic. 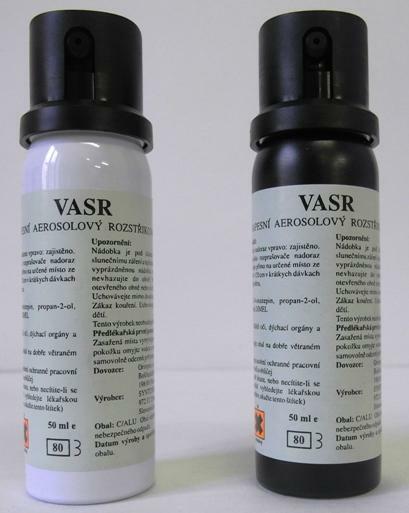 The aerosol dispenser contains the active substance CR (Dibenz [b, f] -1,4-oxazepine, C13H9NO).